During the month of May, many of our high school students celebrate two great life milestones: prom and graduation. Although these events are happy times for both students and parents, there are times when tragedy strikes a school community. One such tragedy occurred the morning after our high school graduation when a group of our football players were involved in a car accident. The morning after our high school graduation, our school was celebrating the upcoming summer break with a breakfast. During our faculty breakfast, the high school football coach announced that there had been an early morning accident and one of our students had been killed coming home from a graduation party. The room grew eerily quiet as we all waited to hear who had been killed that beautiful sunny day. “Folks, I just got word that a group of our senior athletes were in an accident and one of them was killed immediately.” As he spoke, tears begin to flow as he announced the name of one of the football players killed that morning. Apparently, there had been a graduation party and his death was a result of activities from that party. I was silent the rest of the morning thinking about that family and how a life had been cut short by someone’s reckless behavior. Unfortunately, this would not be the last time in my career as a teacher or school counselor, I would hear this sad news. Fast forward another four years and one of my students, shortly before graduation, was killed in an automobile accident involving drugs and driving. In another six years, three young men, months from graduation, would die from distracted driving. As a result of teen deaths from drinking and driving, I became involved in Students Against Destructive Decisions. 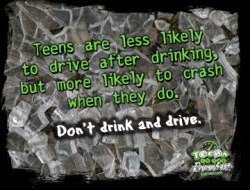 One of the main purposes of SADD is to bring awareness about impaired teen driving. The students at our school were very passionate about educating students regarding the risks of impaired driving. One student, in particular, took our chapter to a whole new level. Before prom and graduation, she orchestrated the largest mock car wreck in the history of our county. We had police officers, paramedic involvement, administrative support, and I even acted as a distraught parent. I was really proud of our SADD chapter and we were even featured in the newspaper for our work. If you are interested in staging your own mock car wreck, here are resources from SADD and the Minnesota Dept. of Public Safety. Why Educate Students About Impaired Driving Around Graduation? Statistics show that prom and graduation season can be deadly for students who choose to drink and drive. The graph below shows high school events with the highest teen fatalities. Liberty Mutual Insurance and Students Against Destructive Decisions reported that there are 13 million teen drivers in the United States. 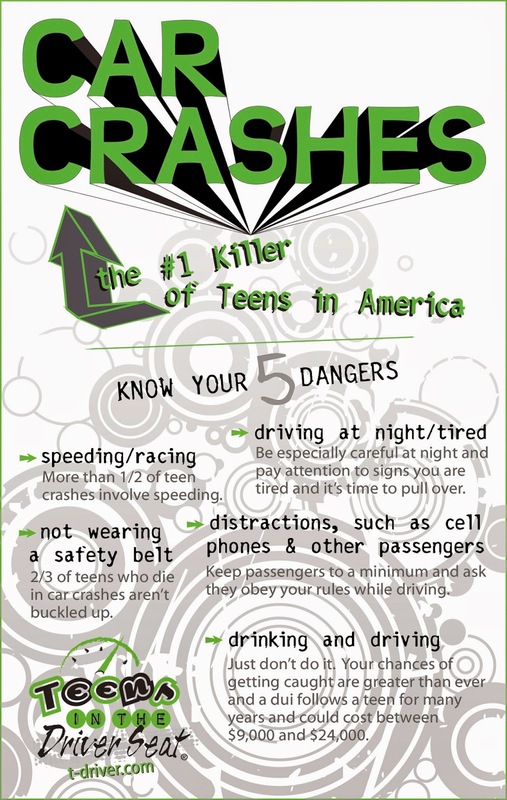 Out of those 13 million drivers, 3 million teens will drive impaired over prom, graduation, and summer vacation. 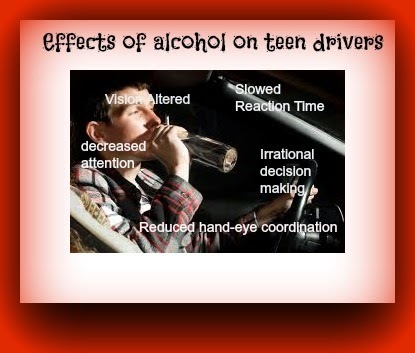 In addition, they surveyed teens regarding their perceptions of driving ability and drinking. 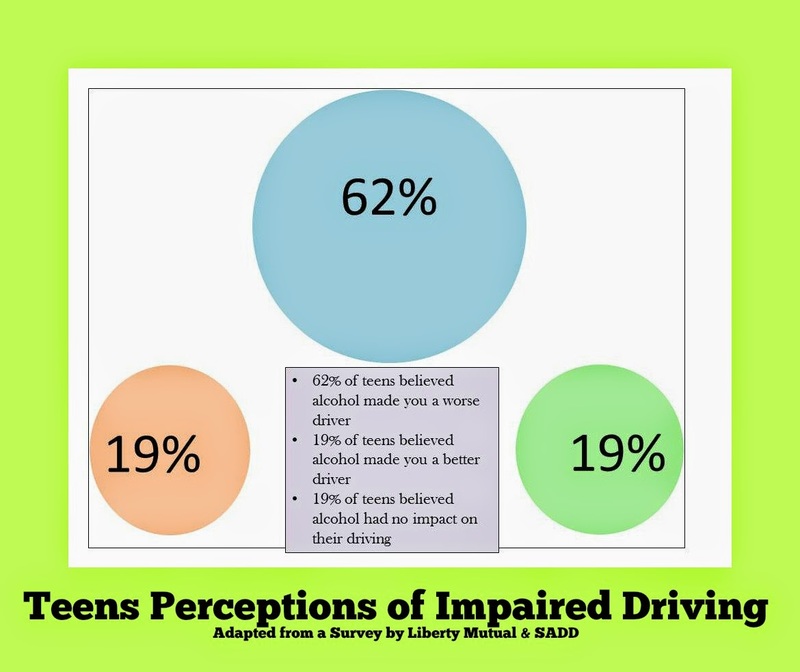 Out of those surveyed, 62% of teens thought that drinking impaired their driving, 19% felt it had no impact, and 19% felt it made them better drivers (scary!). Since May is Global Youth Traffic Safety Month, NOYS has created a toolkit to use with your students to educate them about impaired driving. Before we can educate students, it is important that we educate ourselves, our staff, and parents about why students drive impaired…it is all about the brain! During childhood and adolescence, the brain develops in stages, starting from the back to the front, and does not fully develop until age 25 (the magic year car insurance premium decreases!). During the adolescent years, the emotional part of the brain and the center for learning/memory undergo a major expansion. During this time of growth and development, the use of substances (drugs and alcohol) can severely disrupt this development and impede vital warning systems the brain gives us when in danger. For instance, when a teen drinks too much, they lack the ability to tell if they are intoxicated or unable to perform a certain act (i.e. driving). Another danger is the threat of blacking out or worse, passing out. Blacking out is when a teen cannot remember what occurred during the time of intoxication while passing out can cause the teen’s brain to stop functioning causing death. If a teen says that he or she passed out and slept off a night of drinking, he or she was really in serious danger of not waking up! Another fact about brain development is that the brain of a teen who gets drunk on a regular basis is different than a teen who does not use alcohol. The area of memory and learning is 10% smaller and they may develop trouble learning and remembering new skills and information. 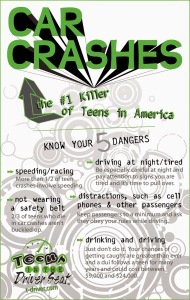 The CDC found that young drivers under the age of 21 are five times more likely to get into a car accident. 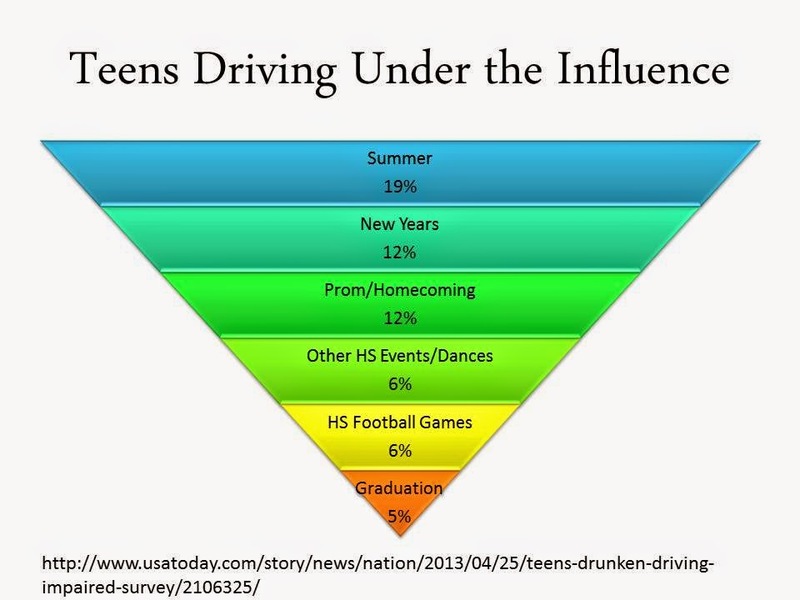 This percentage increases to 20% when teens are drinking! It is estimated that after high school graduation, accidents related to alcohol increase by 70%! What can we do to help students stay safe during high risk times for teen fatalities? One answer is to provide safe events for students during events like homecoming, prom, and graduation. What is Project Graduation and Safe and Sober Graduation? The concept of safe after graduation parties was established to keep teens safe while allowing them to have that one last night of fun with their classmates. The idea for Project Graduation began in the early 1980s as a prevention strategy to help protect the lives of high school seniors on graduation night. Since its inception, the project has received attention from Good Housekeeping Magazine and has been replicated in all 50 states and Canada. In addition to Project Graduation, the Safe and Sober Graduation Program was established by the California Highway Patrol in 1985 to raise awareness of drinking and driving by teens. This program has been recognized internationally as an effective anti-DUI awareness program targeting seniors. Interested in having a safe graduation event? Here are resources you can use to create your own safe and sober graduation. Not ready for a safe graduation event? Each May, the National Organizations for Youth Safety or NOYS asks youth groups in local communities and schools to engage in youth traffic safety projects. NOYS offers a tool kit of project ideas and resources to help youth groups establish impaired driving events in their schools and communities. In addition, Teens In the Driver’s Seat, supports schools who would like to start a chapter in their school. 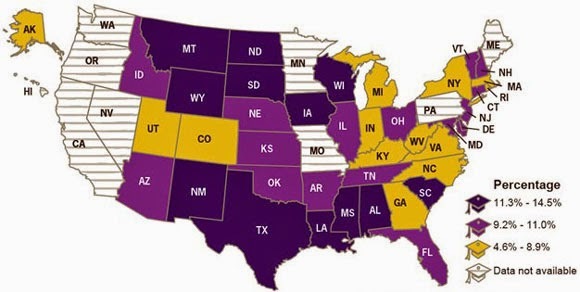 If you live in the following states, California, Connecticut, Georgia, Nebraska, or Texas, you can get free resources for your school. 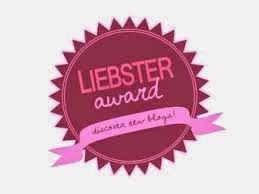 Need resources for GYTS Month? Here are resources that you can use in your school. 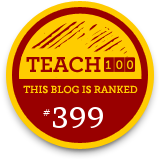 Previous Previous post: Best in School Counseling: Our Favorite 100 Counseling Blogs!